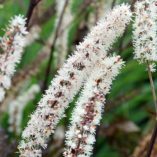 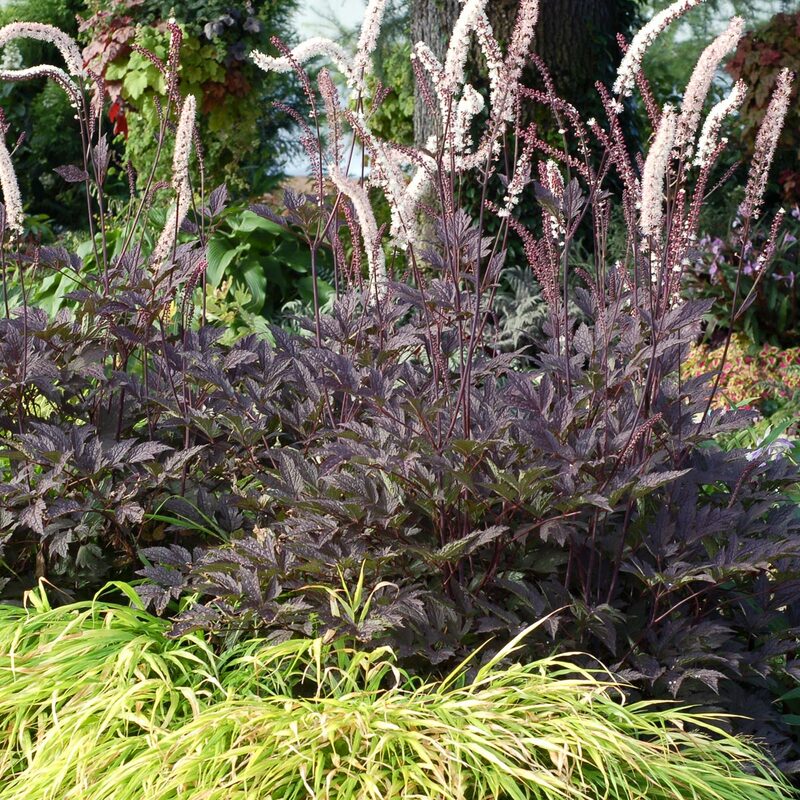 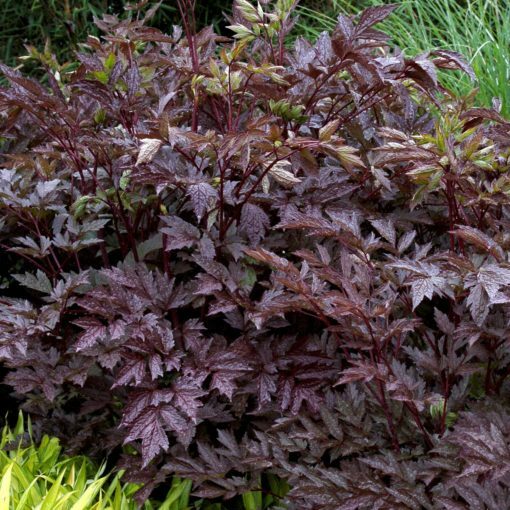 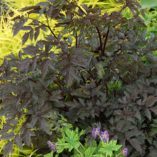 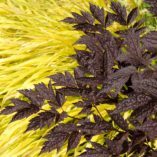 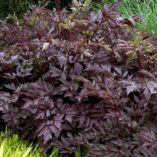 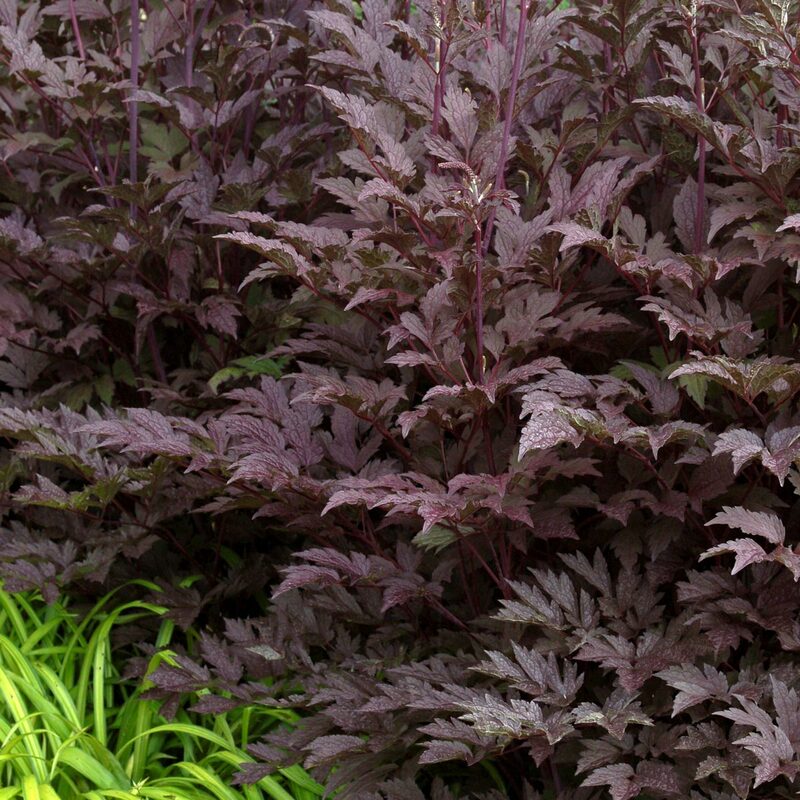 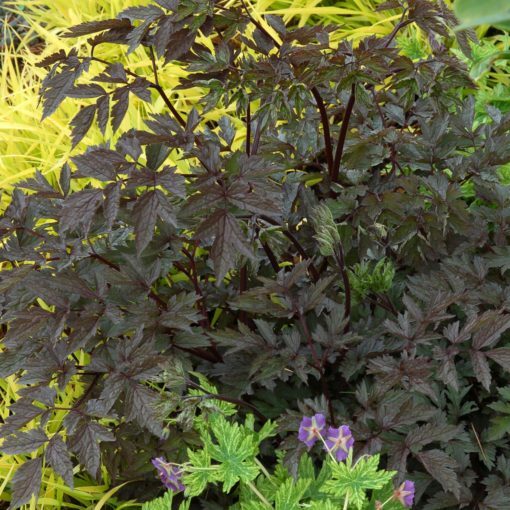 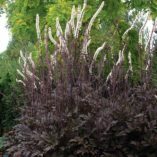 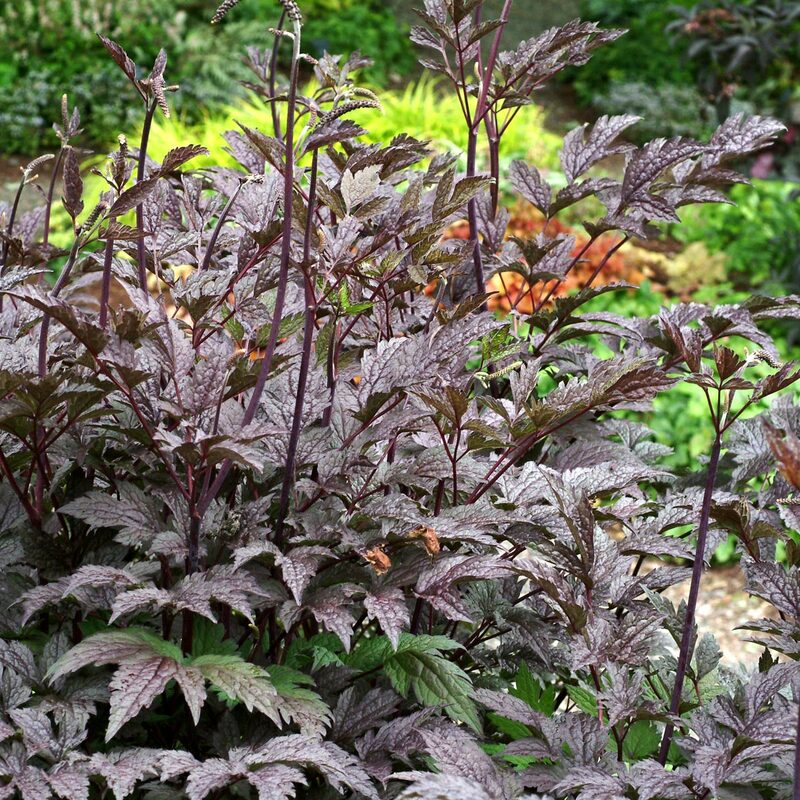 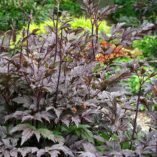 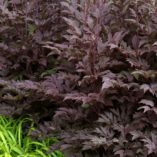 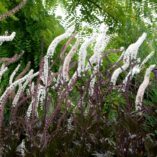 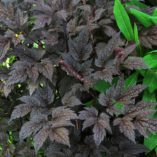 Actaea ‘Black Negligee’ | TERRA NOVA® Nurseries, Inc.
Our customers report that 'Black Negligee' has much more vigor than the other dark varieties. 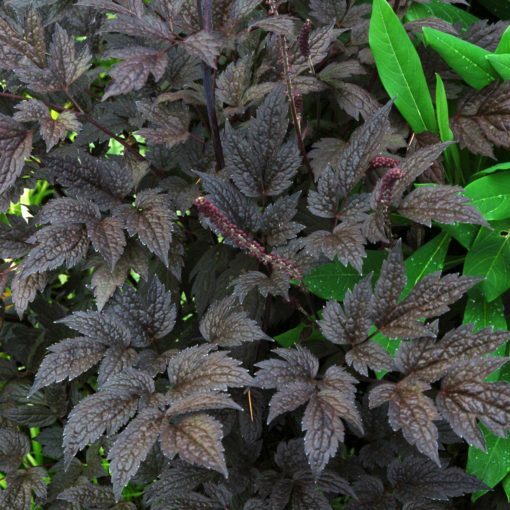 Lacy black foliage just cloaks the lovely dark stems. Beautiful purple-tinted, white flowers project 2 feet upward and carry an exotic perfume of grape and jasmine. While it can take shade, give it full sun with lots of water in most states for the darkest foliage. 48" / 24" / 60"
Well drained, humus rich, moist soils. 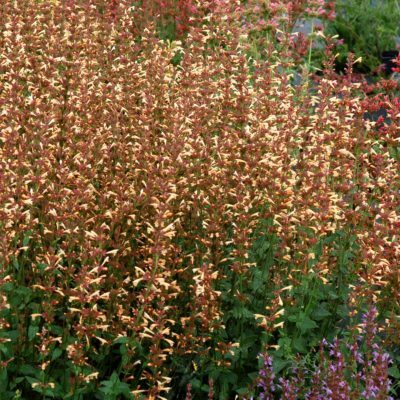 Needs to be kept moist. 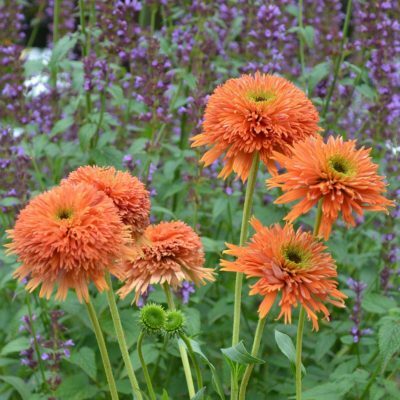 Do not allow to fully dry out. 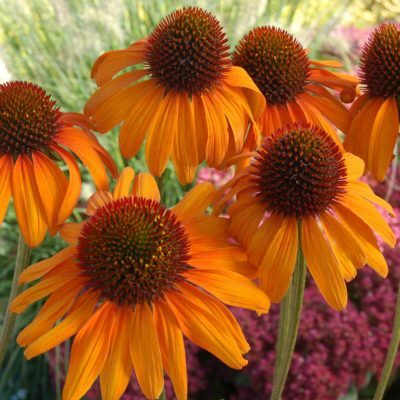 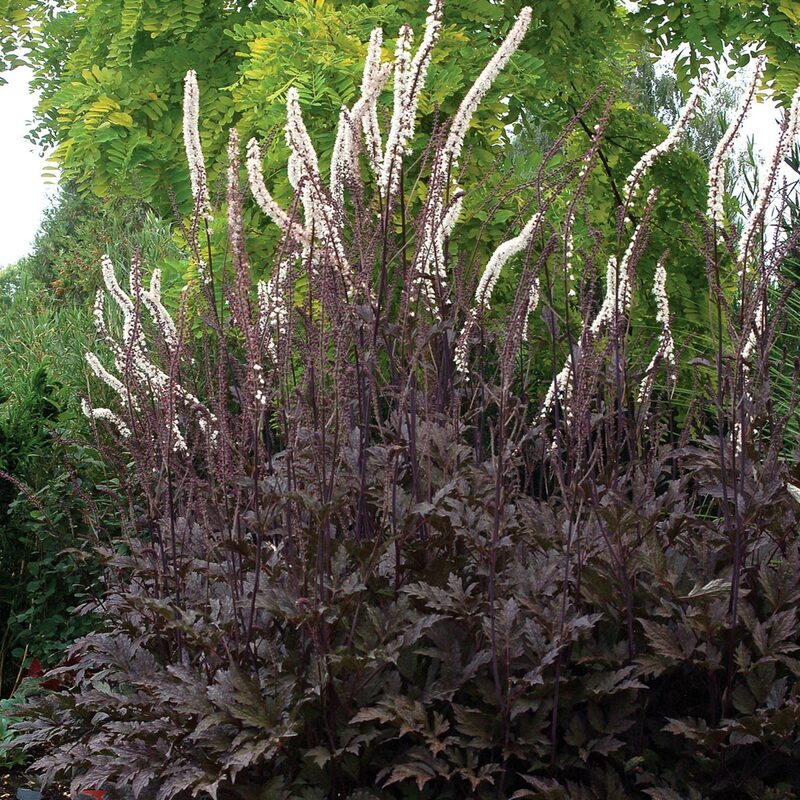 It has better vigor than other black A. simplex. It is similar looking to other black Actaea with creamy white flowers (like Hillside Black Beauty, Brunette). 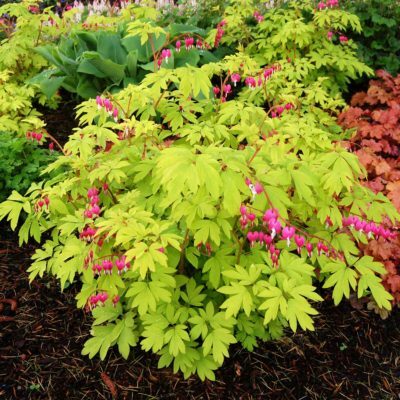 6 weeks in the spring. This is a slow growing plant when it is young. Full sun promotes the darkest foliage. 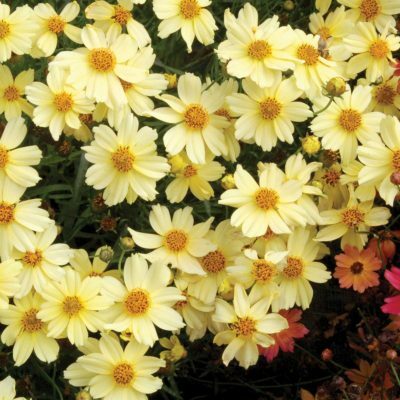 The old name was Cimicifuga simplex. The white flowers in slender, bottlebrush racemes are extremely fragrant and smell like grape bubble gum.